Iran’s economy minister, Masoud Karbasian, will appear before the national parliament today for the beginning of an impeachment enquiry into him over the country’s deteriorating economic situation. After exiting the Iran nuclear deal, the US has re-imposed sanctions on the critical oil sector and dollar-denominated financial transactions. Sanctions are expected to cut GDP growth to 3% in 2018 and 0.8% in 2019 as the US seeks to eliminate Tehran’s 4% share of global oil output. The failure of President Hassan Rouhani to halt the US withdrawal has been used by conservatives to push for strong policy changes. Rouhani’s appointment of a more hawkish central bank governor in late July was seen as a concession to such pressure. The move to impeach Karbasian follows comments made by Supreme Leader Ayatollah Khamenei, who placed stronger blame for Iran’s looming economic crisis on domestic politics and policy, rather than the nuclear agreement. 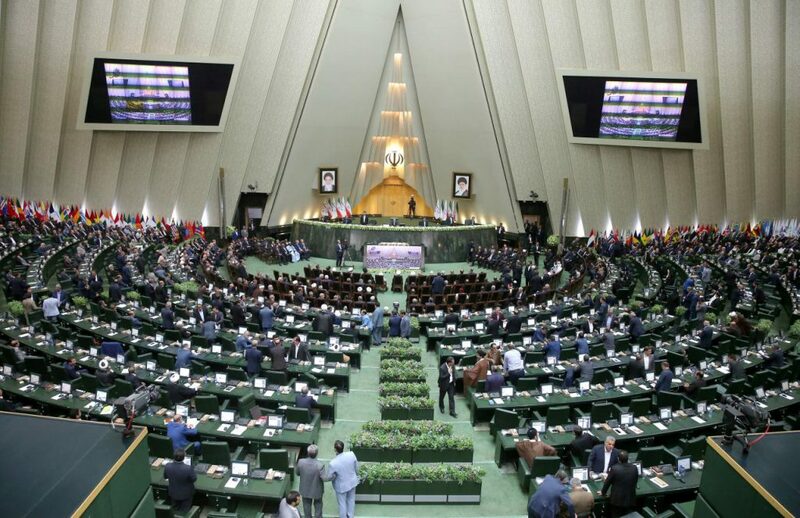 Today’s hearings and President Rouhani’s upcoming appearance before the parliament highlights the potential for major policy change. The plunging value of the Rial, down more than 40% against the dollar this year, and recent moves to curb imports of basic goods highlight the impact that renewed sanctions have already had, raising the prospect for increased political instability.